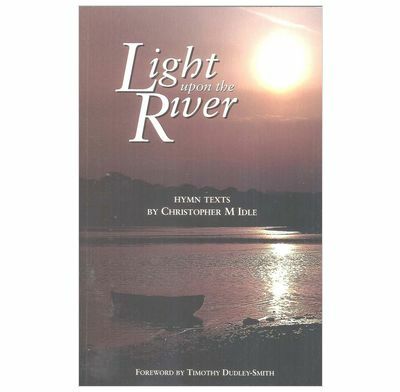 A collection of hymn texts written by Christopher Idle, celebrating the writer's 60th Birthday. This collection of hymn texts has been compiled to coincide with the 60th birthday of one of Britain's finest contemporary hymn writers. Christopher Idle's hymns have found their way into many hymn and songbooks around the world, and into the hearts of many people who have sung them and been encouraged and taught by them. Each hymn or psalm version is introduced by an explanatory note which gives a fascinating insight into the mind of the author, the process of hymn writing and the part played by friends, churches and events, in both rural village and inner city. An extensive scripture index makes this a unique resource for hymn lovers and users.